Dr Kathy Raffles FBACP.FNCS. D.Psych. BACP and NCS Accredited Registered Counsellor and Psychotherapist. BACP Accredited Trainer. BACP and NCS Accredited Supervisor. M.Sc.Counselling, Training & Supervision.Cert.Ed. 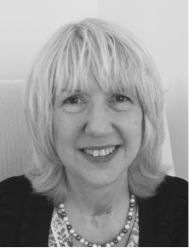 Kathy works freelance as a counsellor, trainer, supervisor and consultant. She has designed and implemented training courses from basic counselling skills through to Diploma, HNC and HND level and Supervision training at Masters level. Kathy’s doctoral research explored fitness to practice, an aspect that Kathy is passionate about along with standards being upheld within the profession. For 6 years Kathy served as a governor on the BACP Board. In addition she has served on two of the BACP Accreditation Schemes (Counsellor and Trainer) as an Assessor as well as the association’s professional conduct procedure. She has also served as a member of the BACP Supervisor Forum and Coaching Forum and was awarded Fellow ‘status’ with both BACP and the NCS. 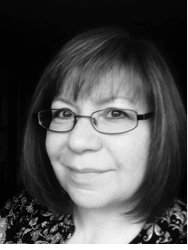 In 2017 Kathy was the first recipient of the Elizabeth McElligott Award by NCS for her “significant and lasting contribution” to the society and the counselling profession. Mags Gooding MA. is a BACP/NCS Accredited Counsellor/ Psychotherapist and NCS Approved Supervisor. She is AVR Registered and works in private practice as a Counsellor and Supervisor of Groups and Individuals. She also works as a tutor in further education. Being passionate about Counselling, Supervision and Training, Mags believes that we need the highest standard of good quality training. Shirley Tarran Hons. Degree is a BACP Accredited Counsellor, AR Registered. She is a trained KRCS supervisor and runs a private practice in West Wellow near Romsey in Hampshire where she sees young people, adults and couples. Shirley is interested in domestic violence as well as running training courses in vicarious trauma. Shirley was instrumental in setting up the first schools web-based counselling service for young people in Portsmouth. 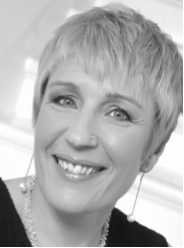 Melody Cranbourne-Rosser is a HCPC Registered Counselling Psychologist, BACP Registered Therapist and Fellow of NCS. She works as a lecturer in higher education and operates a private therapy and supervision practice. 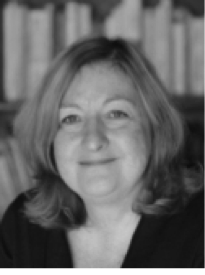 She is also Chair of BACP Spirituality, Lead for the BPS Division of Counselling Psychology Spirituality Special Interest Group, and Committee Member of DCoPW. Dr Barbara Mitchels PhD., LL.B. Dip Couns., FBACP (Snr Accred.) is a psychotherapist and Director of Watershed Counselling Service in Devon. 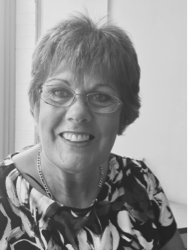 A retired solicitor, Barbara also runs Therapylaw, a web-based consultancy service for therapists, providing written resources and workshops on topics relevant to law, therapy and mediation. Laura Joanknecht is a BACP accredited counsellor, KRCS qualified Supervisor and holds a Cert.Ed and a Psychology degree. She has been working and training in the field of sexual violence since 2001. One of her main areas of interest is transcultural awareness which she incorporates into all aspects of her work. Ben Raffles MA is a counsellor and manager with a background in developing and marketing small ethical businesses. 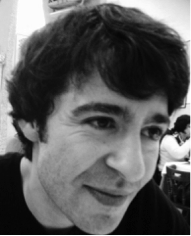 Ben trained and worked initially as a musician and composer and is particularly interested in exploring the use of creative expression in therapeutic contexts.